Rebuking the Delhi Government over the unaddressed problem of garbage lying unattended in the city leading to vector-borne diseases such as dengue and chikungunya, the Delhi High Court on 31 may warned the former of facing a contempt notice in the matter. The next hearing in the matter has been fixed for 2 June. Earlier on 16 May, the High Court had pulled up the Centre, the Delhi Government and the civic agencies for failing to take appropriate steps in regard to combating the spread of vector-borne diseases. 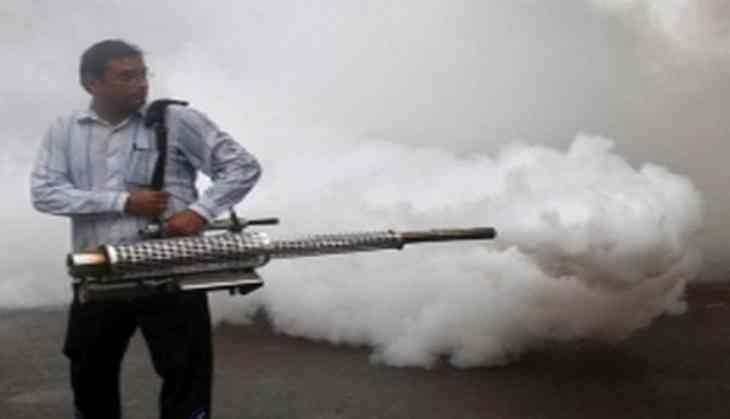 Taking a dig at all the three authorities, the court said that mosquitoes don't wait for meetings and asked the Municipal Corporation of Delhi (MCD) to conduct mapping of vulnerable areas where dengue and chikungunya cases have occurred. As per a status report of South Delhi Municipal Corporation, 80 cases of chikungunya and 30 cases of dengue have already been reported in Delhi in just four months since January 1 this year, even though the season for vector-borne diseases in Delhi is between July and December.